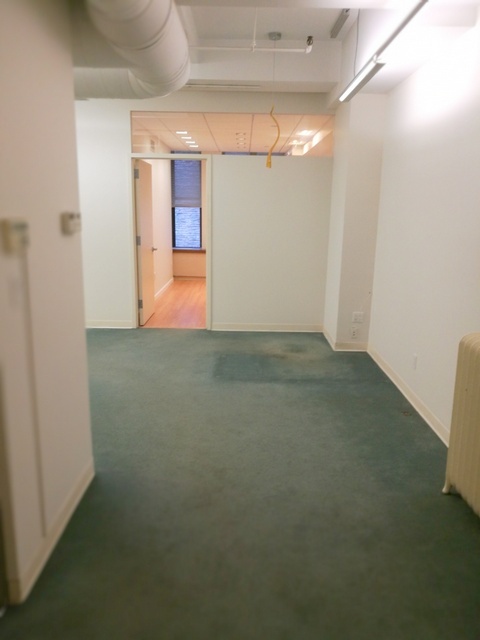 Tungsten Property, a full service New York City commercial retail, executive office suites, and office space broker, has access to many loft office spaces and short term office spaces in Manhattan including Garment District Office Space office space for lease, sublease, sale, and to share. 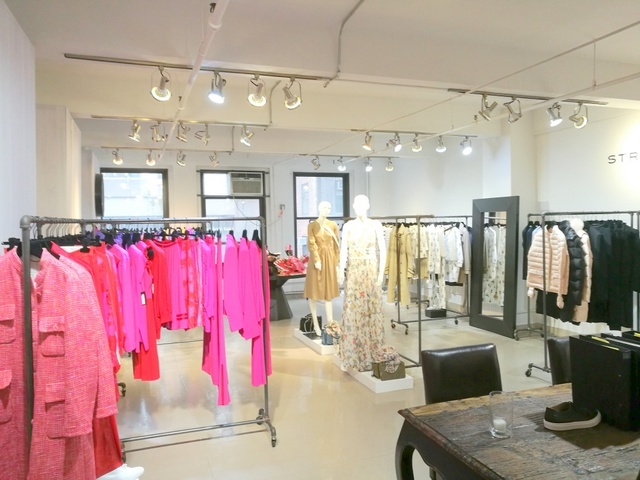 The Garment District was and still is the home to many designers, cloth manufacturing, fashion labels and showrooms. 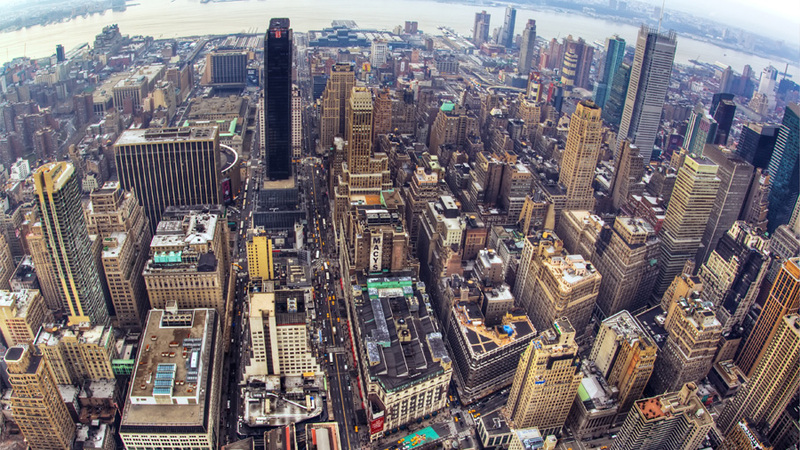 It is considered to be north of the Flation District and Madison Square Park with Herald Square at 34th Street, beginning the commercial neighborhood of Midtown stopping at 42nd Street, and sandwiched between 5th Avenue and 9th Avenue. The Garment District is also home to important Manhattan locations: The Fashion Institute of Technology and Penn Station. 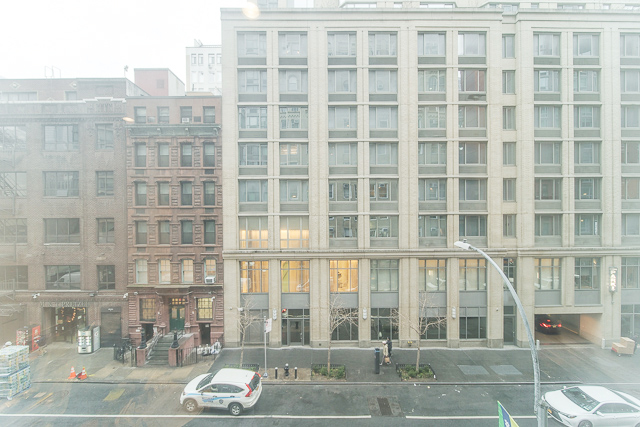 While much of the production that continues to support New York City as a fashion capital of the world, many of the large former industrial raw lofts have been taken over by architects, design firms, and technology companies. 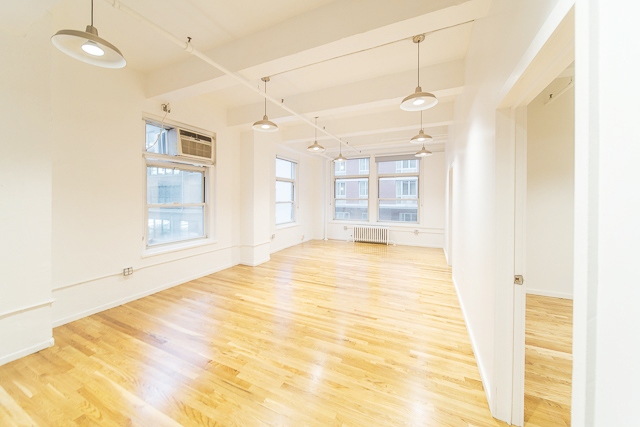 Tungsten Property has great inventory and experienced knowledgeable real estate professionals available to assist you in your search for Manhattan office space for lease (including short term), sublease, sale. 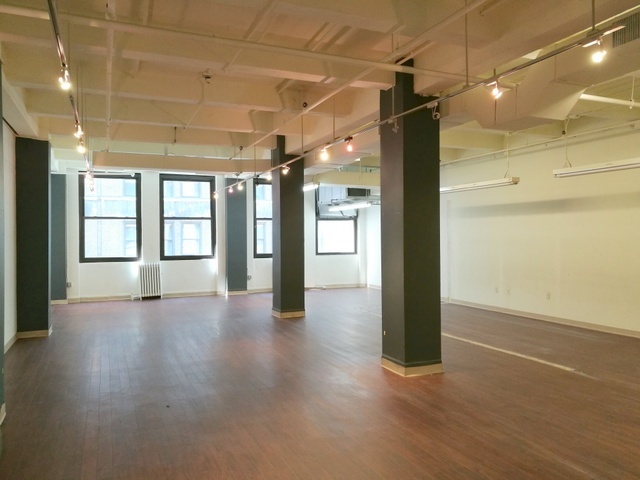 Interested in office space in Garment District? Enter your email and a broker will reach out to you and design a custom search to match your criteria. Email Sent. Elie Reiss, our neighborhood specialist will be in contact with you shortly. Error. Our spam filter is detecting a website.